Hrithik Roshan is a Popular muscular Indian actor appears in Bollywood movies. He is the best dancer and highest paid actor in India. Hrithik Roshan won many awards including six film fares. Apart from his biography, he is best known for his ripped, muscular physique. He does lots of workout and training to maintain his physique. Additionally, Hrithik says that training is important but diet is also important than training. 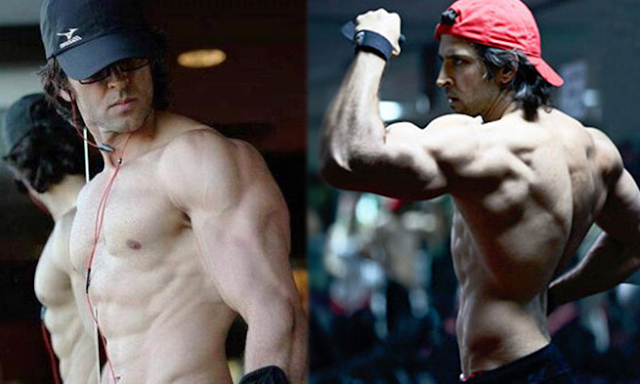 Hrithik Roshan is the true inspiration for the persons who want a great physique. I got his workout routine after doing lots of research on the internet. Here are the workout and diet of Hrithik Roshan.